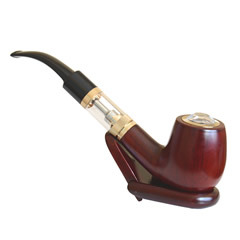 Vaping is quickly becoming the new hot trend in the smoking world, no matter what you smoke. There are e-cigarettes that heat up e-liquids to produce a water vapor with delicious dessert flavors that contain no nicotine for those who like the motion of smoking but not the cravings. There are also full herbal vaporizers that can actually burn dried botanicals for medical marijuana users, allowing them to discreetly take their medication as needed without drawing attention to themselves in public or making their home smell like a 1970’s party. 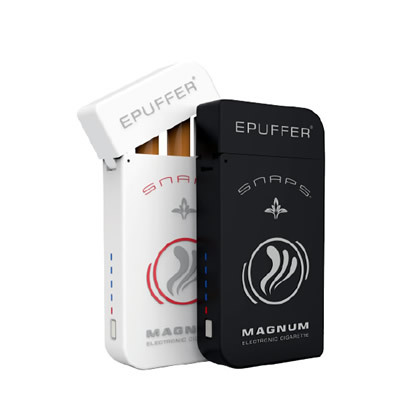 The top vapers are knowledgeable about electronic smoking devices and can help you choose which size, shape, specifications and flavors are best for you. When a new, innovative product actually works to make something less complicated, it doesn’t take long for the masses to discover it; the top vapers in the city have the latest creation to enjoy these positive reviews and massive popularity. 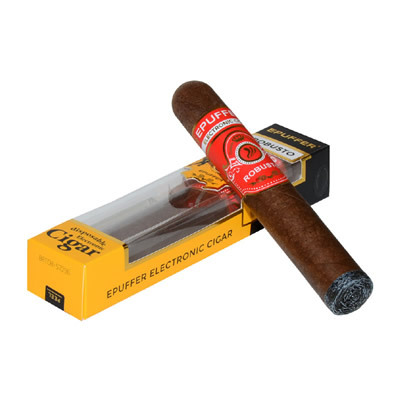 Depending on your needs, there are several different types of electronic smoking device and electric cigarettes available to suit your individual tastes and purposes. Many versions use e-liquid, or flavored liquid nicotine, which is then heated up in a chamber and inhaled as a tasty water vapor, while exhaling a harmless, odorless cloud. 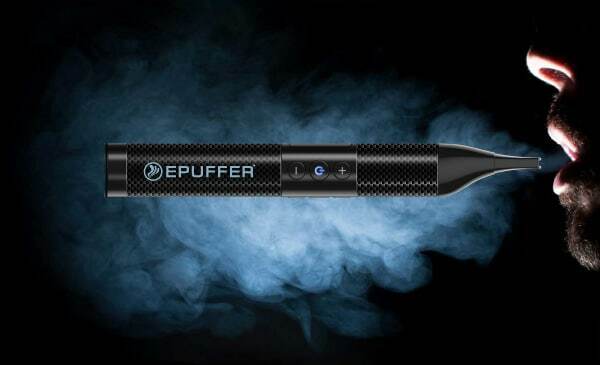 Other vaporizers that are used for more fibrous substances such as medical marijuana or dried herbs have a larger chamber with a hotter coil to heat the smoke into an odorless vapor. For the advanced user, some of the more complex devices actually allow you to control the temperature, usually ranging from the low 200 degrees Fahrenheit to the mid 400 degrees Fahrenheit. 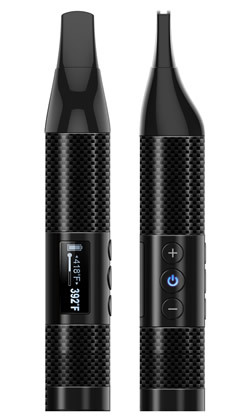 These vaporizers allow users of medical (or recreational, depending on the laws where you live) marijuana to discreetly smoke the green plant without drawing the ire of the public at large. Even with a medical prescription, many people find the smell of marijuana offensive or concerning. The fragrance is indeed undeniable. With one of the top devices in the city, you can now discreetly inhale anywhere without concerns of the repercussions or stares from passersby. Of course, top vapers are enjoying the products for their e-liquid nicotine consumption. E-liquids are generally only made up of 4-6 ingredients, far less than their tobacco counterparts, which can contain hundreds or even thousands of chemicals that are dangerous for human consumption. While this doesn’t make for a healthier smoking experience, it certainly makes for a cleaner one, and with such a small list of ingredients, you can actually be aware of what you are putting in your body. Also, by eliminating tobacco with electronic cigarettes you can protect those around you from the dangers of second-hand smoke, since all you exhale is water vapor. Check in with the top vapers when choosing the right electronic cigarettes in your area by visiting the professionals and discover how you can continue to be a smoker, just without the smoke!